Our removals service offers a range of quality services at competitive prices to home owners, businesses and tenants. We pick up in all areas of London and the home counties, providing any moving service or removal services you may require from full flat and house moves to man and a van services. 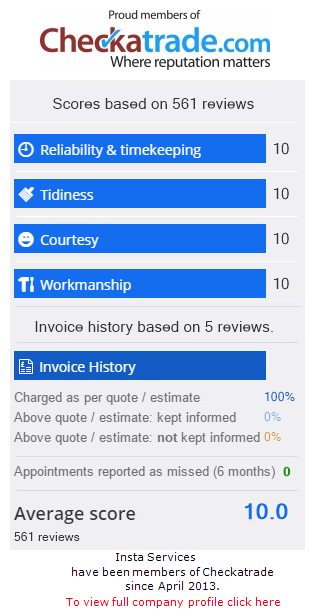 Over the years we have built a great reputation throughout Surrey & London, this is based on the quality service we provide and our efficiency in doing so. Our main source of work is estate agents who recommend our moving services to their tenants’ time and time again, this is because they know we will not be beaten on reliability, honesty and cost. We provide a removal service which will make your moving day as stress free as possible, our professional approach to removals and courier services ensures we are recommended time after time. With our fleet of vehicles, we can handle jobs of any size from moving that sofa you’ve been meaning to pick up to moving an entire property’s contents. We can turn up at a time that suits you with our 24/7 service and dates can often be booked as little as 24 hours in advance. We know how much your possessions mean to you, not only things but memories and as such our staff are fully trained to ensure your property remains safe and secure at all times. We can even dispose of any unwanted items in fact we recycle 80-100% of unwanted items through our waste clearance service. So why not call us today for a free, no obligation quote. Our services include man & van, national transportation, removals, couriers etc. Weybridge, Walton, Molesey, Esher, Cobham, Oxshott, Ashtead, Leatherhead, Fetcham, Chessington, Epsom, Sutton, Ewell, Tolworth, Surbiton, Kingston upon Thames, Ham, Richmond, Hampton, Teddington, Hampton Wick, Twickenham, Berrylands, Wimbledon, Raynes Park. New Malden, Morden, Worcester Park; We also cover the surrounding areas of Surrey and South West London. If you are looking for a reliable, efficient company to help with your move please call us on 0208 391 1222 where we will be happy to help with your request.